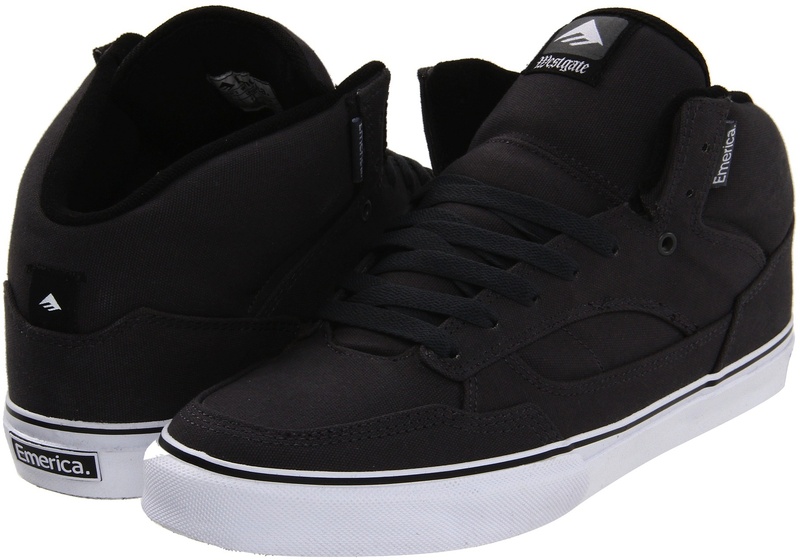 The Emerica Westgate is a mid-top skate shoe from the Spring 2012 season. Lots of Vegan models available Spring 2012, Fall and Holiday not so much. However common sizes in the Westgate are still available from both CCS and direct from Emerica. The all canvas upper has lots of layering and a triple stitched toe cap for increased wear. The tongue and collar are padded to keep the ankle well protected. 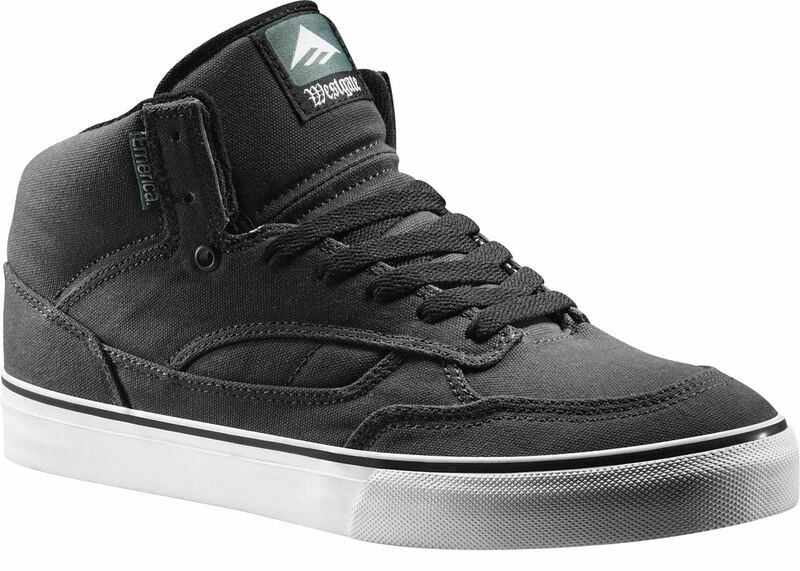 “stiFUSION” soles combine the board feel and look of a vulcanized sole, but lighter and more durable. The Westgate reminds me of the original Hsu and The Situation. Sort of a mashup but still with a unique look. If your loyal to SoleTech, these should hold you over until next season. they are not made in america, but no modern shoe is. I think they do an amazing job where it counts though!